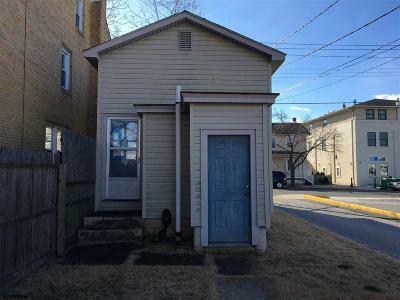 Ready and available. 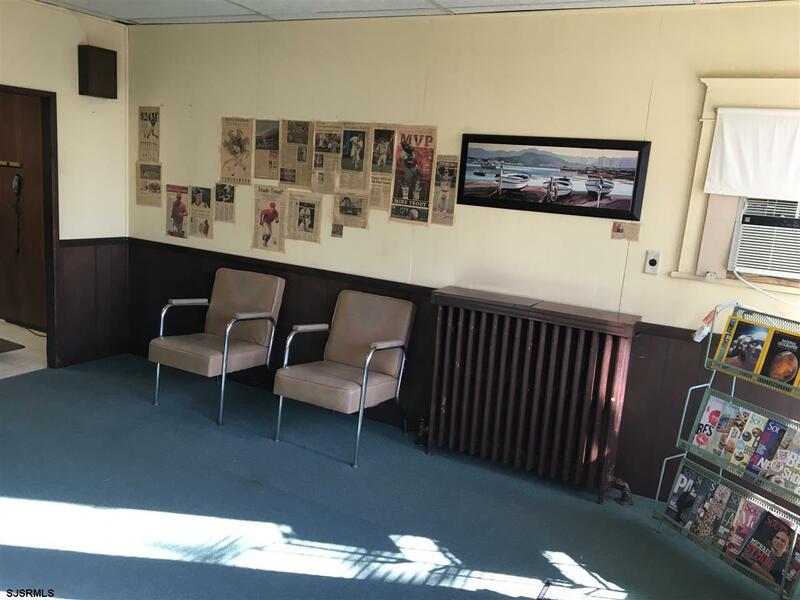 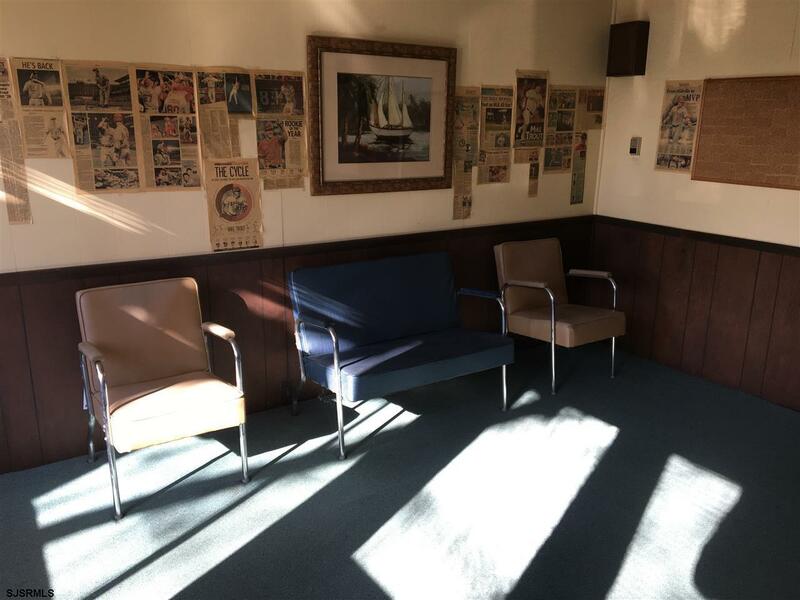 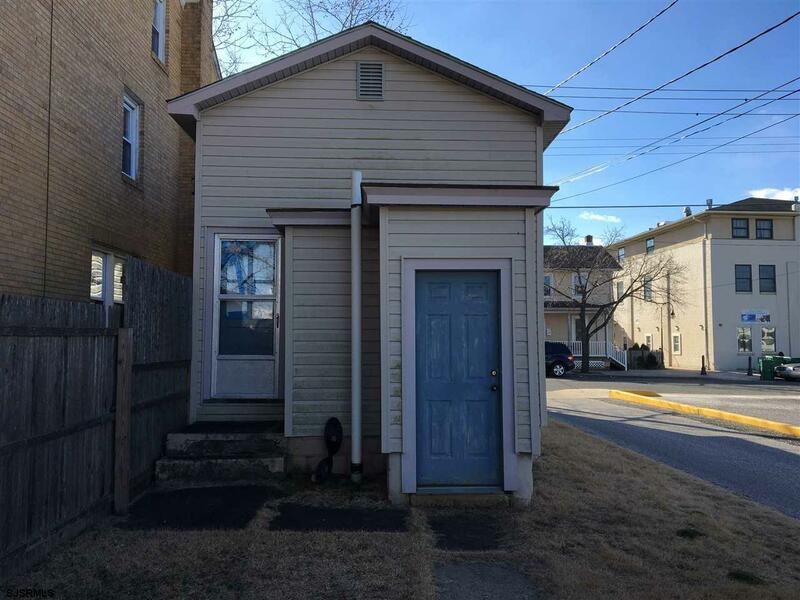 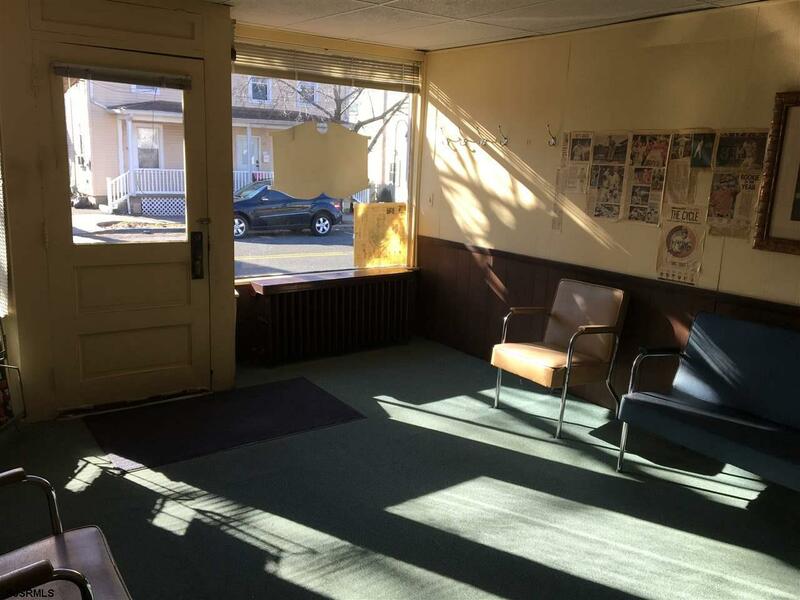 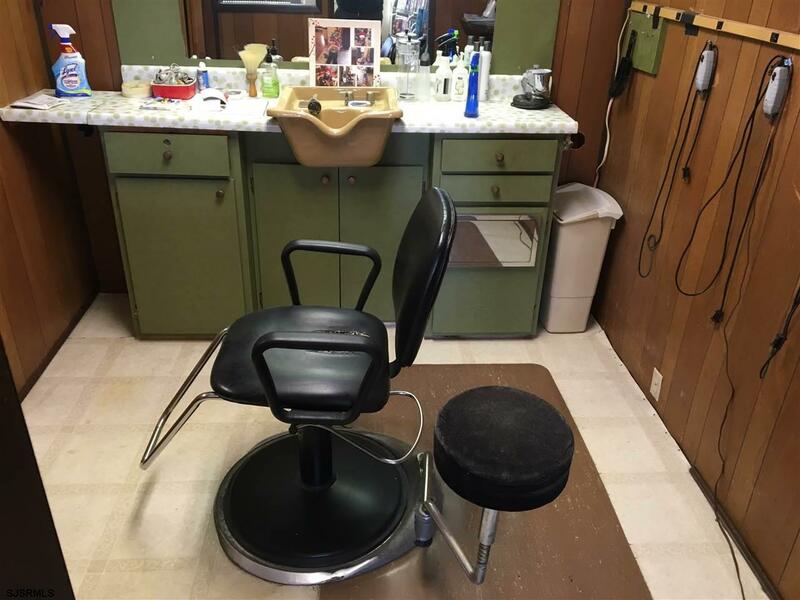 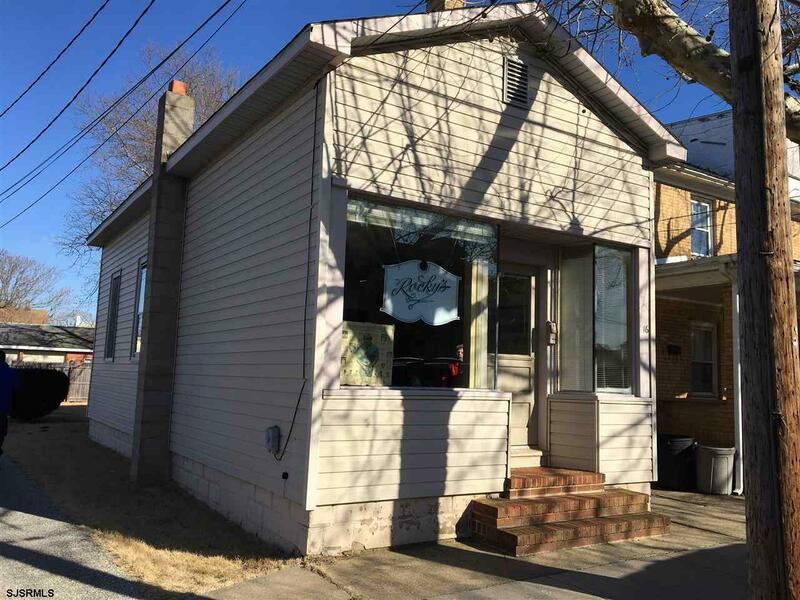 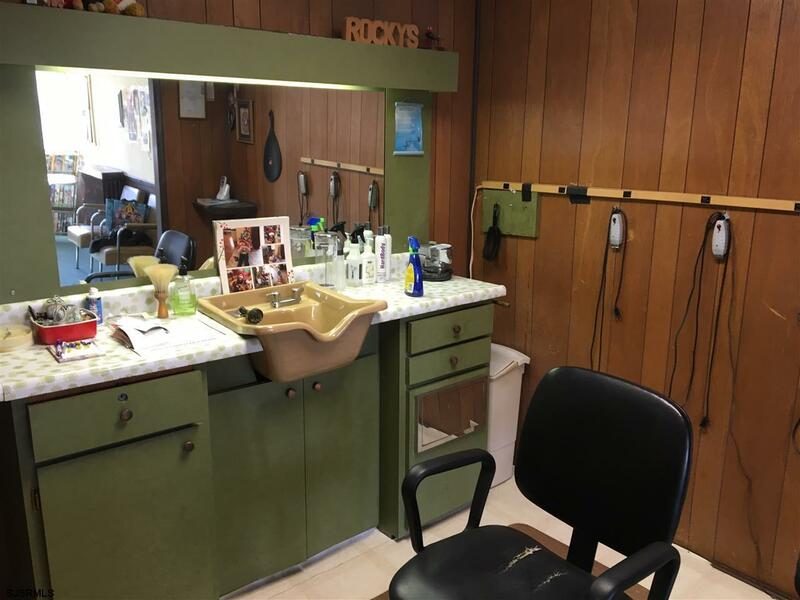 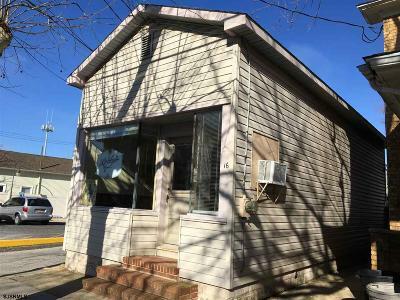 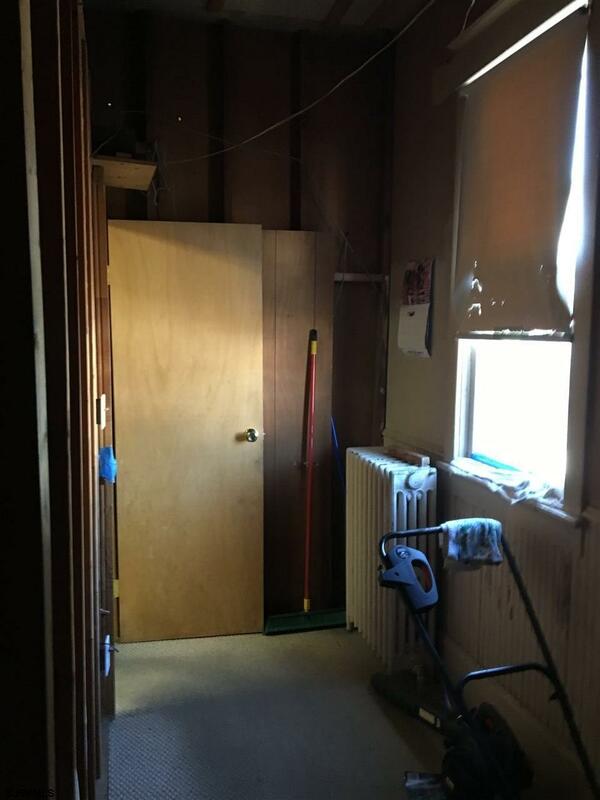 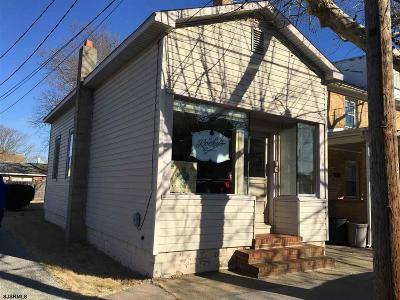 This commercial building is located in Millville, great exposure, Large front display windows, previous barber shop. 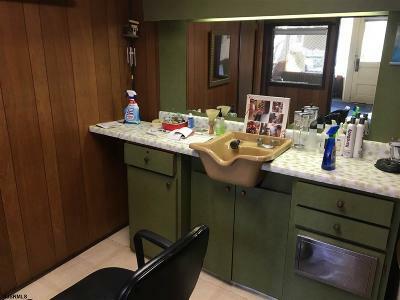 Great for a barber, hair dresser or any other commercial possibilities. Lots of old time charm in this building.